The idea behind this project involves a worldwide contest for young persons up to the age of 18. 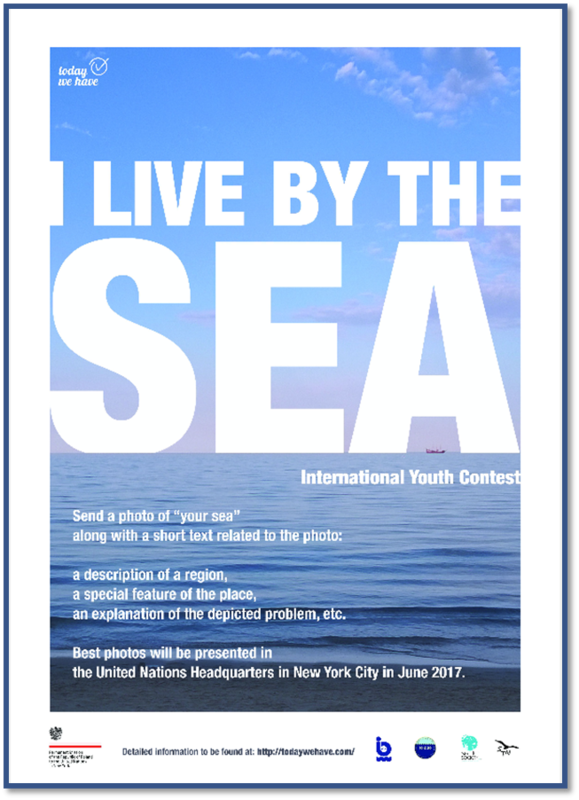 Participants are required to send a photo of “their sea” along with a short text. This way not only the photo is taken into consideration but also a relevant description of a region, a special feature of the place, an explanation of the depicted problem, etc. Best pictures will be presented in a form of an exhibition to the United Nations Headquarters in New York City, on World Ocean Day, June 8, 2017. More information and subscription – Submission of works (1 photo and text) by 20 February 2017. All works submitted will be reviewed by a panel of International Judges. Then, a maximum of 30 photos and texts will be chosen to be printed and presented during the High-Level UN Conference to Support the Implementation of SDG 14 (Sustainable Development Goals), to be held in June 2017 in Fiji. 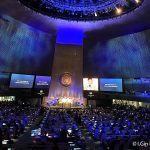 In the final stage, the photo exhibition would be moved to the United Nations Headquarters in New York City and presented there in a form of an exhibition. Submission of works (1 photo and text) by 20 February 2017. Announcement of the results: May 2017. Exhibition at the United Nations in New York: 8 June 2017. 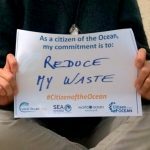 On June 8, picture your connection with The Ocean!